*This post may contain affiliate links, meaning if you book or buy something through one of these links, I may earn a small commission (at no extra cost to you!). Please see my disclosure. ONLY HERE FOR ONE THING? In the end, Dingle ended up being one of my favorite spots during my entire three week trip through Northern Ireland and Ireland. The town of Dingle is charming and the Dingle peninsula is one of the most gorgeous places I’ve ever seen. 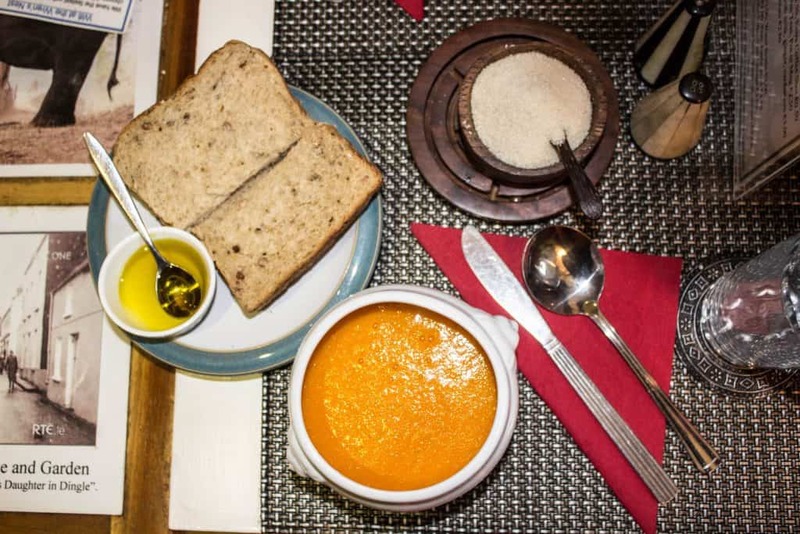 We stayed at the most adorable inn in Dingle and there were even places to eat in Dingle as a vegan. 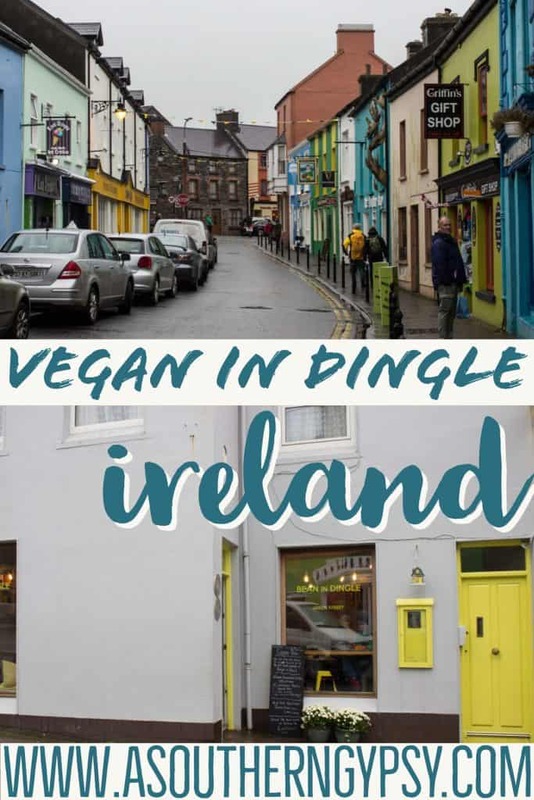 I was a little concerned at first because I wasn’t finding many clear answers on HappyCow and when I asked for suggestions in the Ireland vegan group, I wasn’t given much advice for Dingle. I don’t go hungry for long though! After spending the day driving around the peninsula, specifically the Slea Head drive, we arrived in Dingle in time to take our tour to see Fungie the Dolphin. 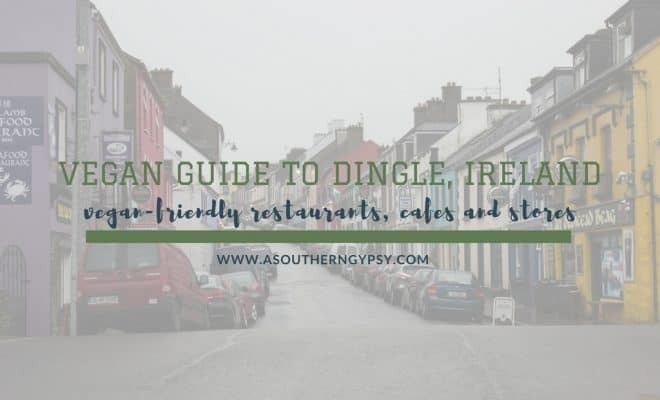 The weather wasn’t our friend though (what a shocker in Ireland) so we weren’t able to see the well-known wild dolphin that calls Dingle home so we set out to walk around the colorful and charming town. 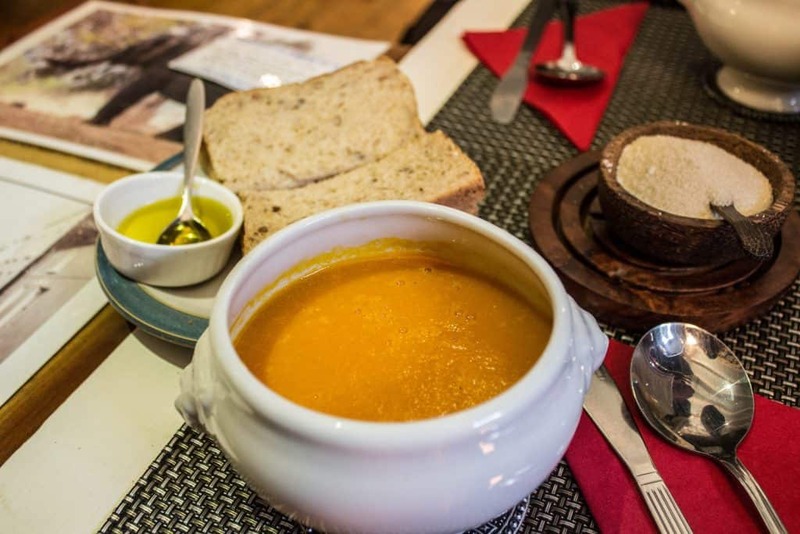 There are no vegan only restaurants in Dingle but there are a few good options! 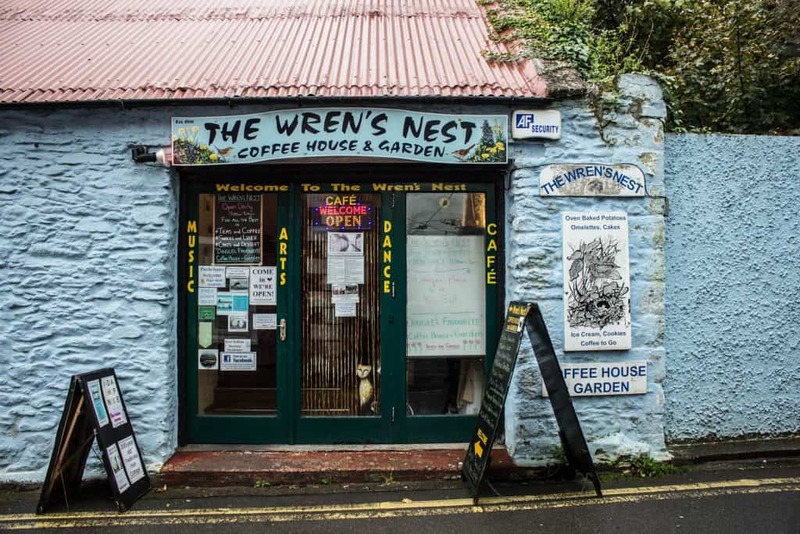 The Wren’s Nest in Dingle was one of the most adorable and unexpected finds! 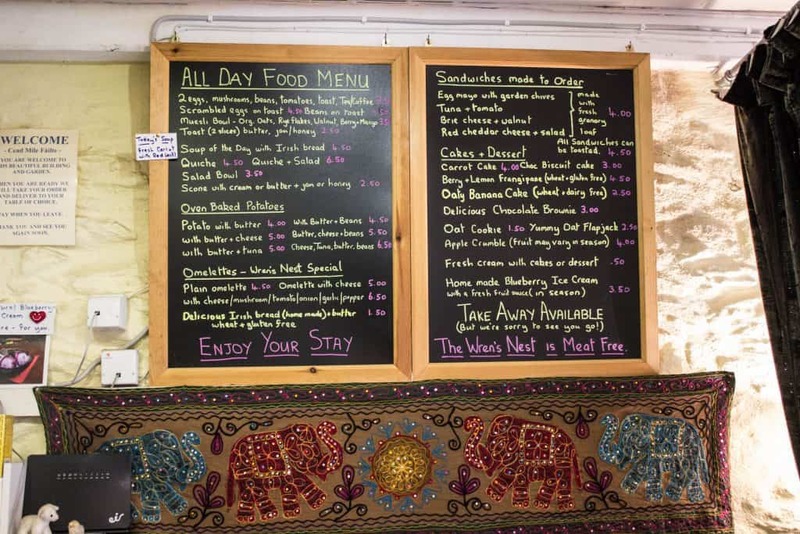 It is a completely vegetarian cafe, coffee house, garden and eclectic shop rolled into one. The guy who owns and runs is it was extremely kind and actually spends half his time in Ireland and half in India. He’s a musician and writer as well! Check out his personal website. 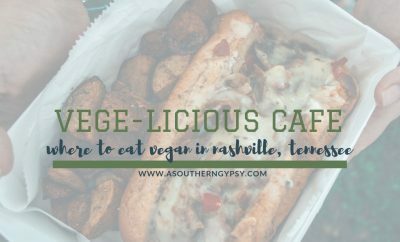 He has a pretty extensive menu for a small cafe with plenty of vegan and even gluten-free options. I got the soup of the day and some of the delicious banana cake that he makes daily. I didn’t make it here because I really struggled to find much info on it but they apparently have several options including some main entrees, homemade pies, scones and more. It is located upstairs above a music store. 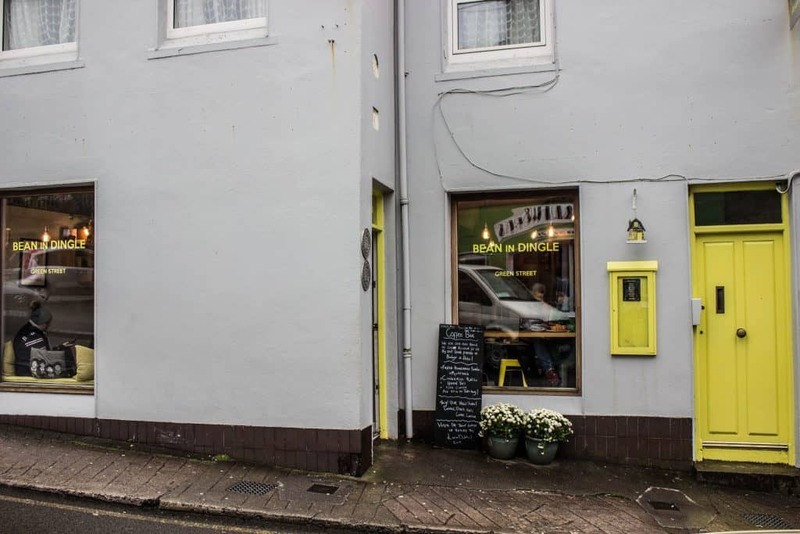 Bean is a lovely little coffee shop with plant-based milks and according to HappyCow – a vegan version of a Twix but they didn’t have it when we were there! This is a family-run business and I was pleasantly surprised to find little pieces of Harry Potter, Star Wars, and other decor throughout the cafe. I didn’t get to go here but I did walk by and it looked really nice! 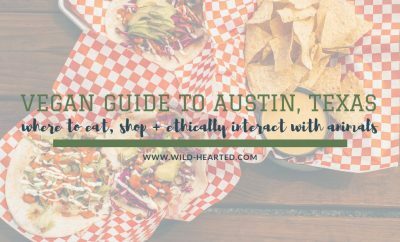 This is a mostly pizza place with a few other options and according to some reviews, they will put vegan cheese on your pizza if you bring it in. They also have a smoked tofu salad. 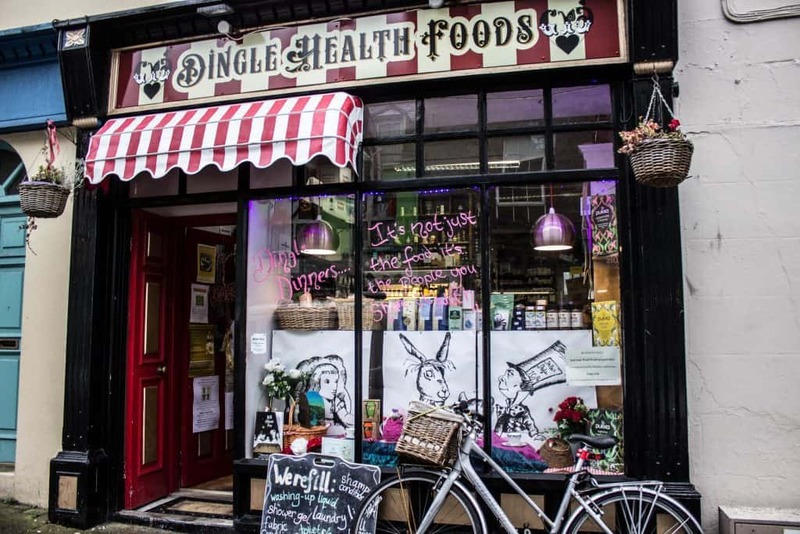 This is a great little health food shop selling all the hard to find essentials – supplements, whole foods, eco-friendly household goods, gluten-free, sugar-free and vegan items. This is just a regular supermarket but we actually spent a while walking through getting snacks for the next day’s car ride and there were a ton of vegan options! We definitely stocked up! 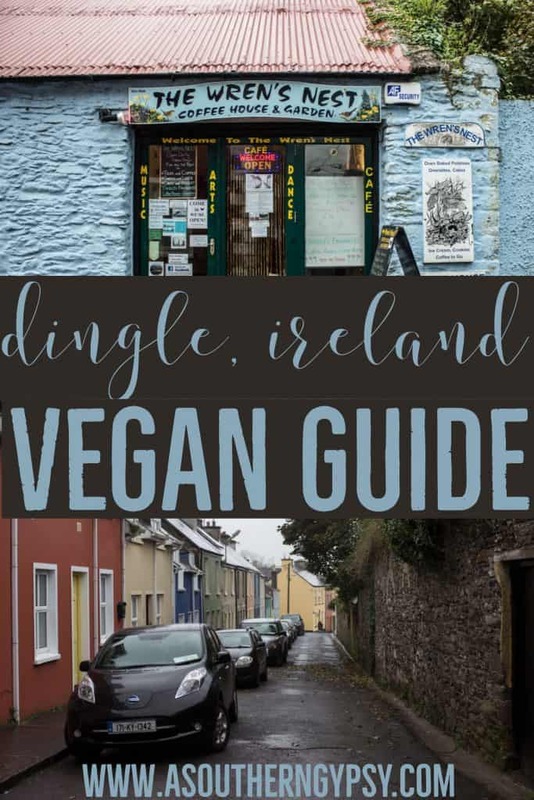 There are a few helpful resources for eating vegan in Dingle. 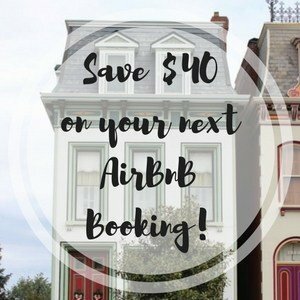 Looking for accommodations in Dingle? 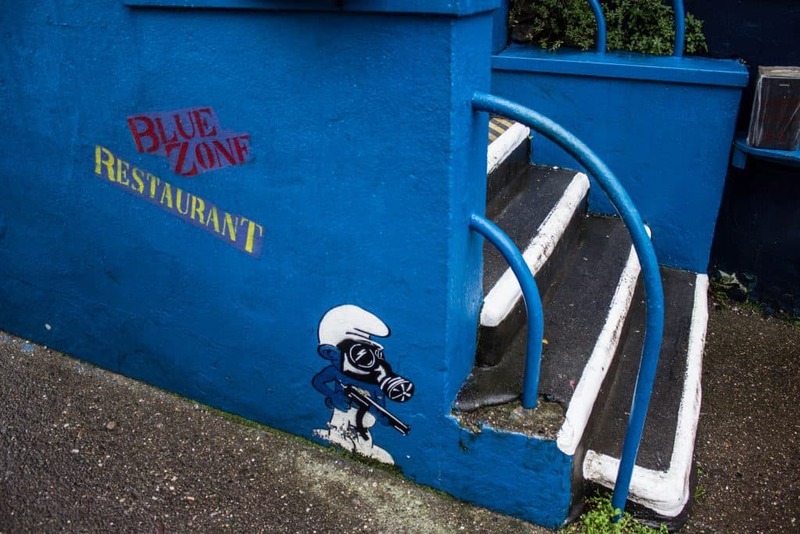 Check out reviews here and book here. 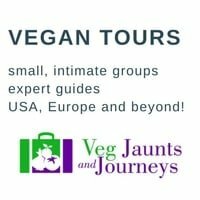 Looking for a guidebook on Ireland? Here ya go! What else have I written?You can find more Dingle posts here and Ireland posts here. Also, some of the above are affiliate links and I will earn a very small percentage of the sale if you purchase through them at no extra cost to you. Thanks for supporting A Southern Gypsy! Traveler. Freelance Writer. Blogger. Vegan. Risk Taker. Voice for the Voiceless.